Wessex Tales, a collection of short stories including The Three Strangers, The Withered Arm and The Distracted Preacher, deal with a number of timeless themes seen so often in Hardy’s work, including marriage, class, revenge and disappointed love. Many of the tales have a supernatural tinge, and all are set around Hardy’s much loved homeland. Nobody listens to these eight tales for a joyous uplift: they are Hardy distilled, tales set in rural Wessex in which ordinary human beings are powerless before the ironies, disappointments, unfulfilled promises and tragedies of life. They have a timeless, mythic quality, enhanced by Neville Jason’s subtle narration. Only Hardy can sweep from skies and ancient heathland to focus on something minutely observed, such as the weal left by the hangman’s noose ‘like an unripe blackberry’ – and his empathy with women is remarkable. Hardy’s collection of stories takes place in an imaginative locale, Wessex, based on the area around the author’s home in Dorchester, England. Combining the real with the imagined, Hardy unfurls the ironies of everyday life; his introduction gives the listener an appreciation of what is to come. Neville Jason, an experienced actor and reader, is virtually flawless in rendering these vignettes. His diction, pacing, and inflection are spot-on, glorifying these tales of love, death, and the seeming supernatural and presenting the listener with a veritable audio Masterpiece Theatre. The dialogue is rendered as ably as the narrative. VERDICT: Academic libraries will want to include this one; public libraries should definitely consider. 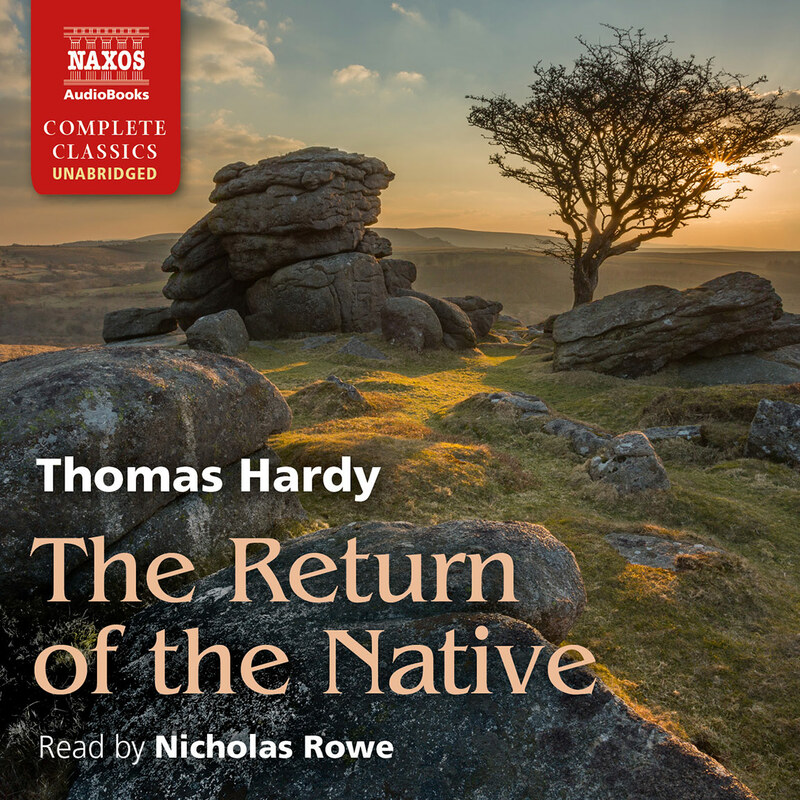 Originally published in 1888, Hardy’s classic collection of short tales set in early 19th-century Southwest England examines the lives of everyday folk, many of whom go through otherworldly occurrences. 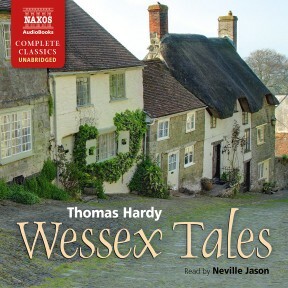 Neville Jason deftly narrates this audio edition. With only minor shifts in tone, Jason lends each character a distinct voice that is easily recognisable to listeners. Additionally, Jason’s narration possesses an eloquence that will delight listeners and transport them to another time and place where the magical was indeed possible. While the book’s language may seem dated to some listeners, Jason does his best to incorporate a slightly modern approach into his performance, and this brings a sense of immediacy to the stories. 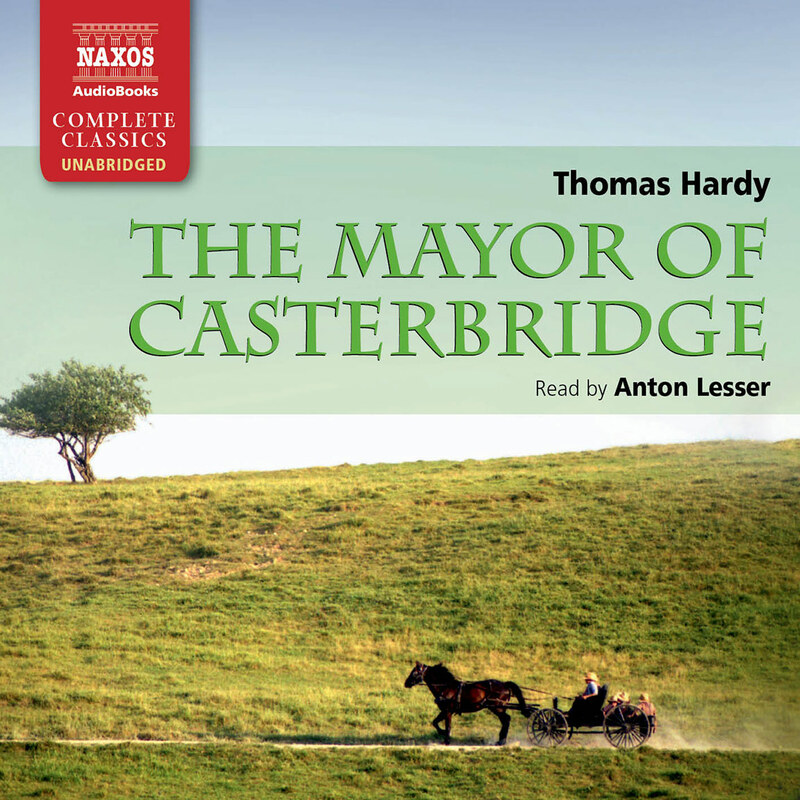 An enjoyable listen from start to finish and a must for Hardy fans. In Hardy’s first collection of short stories, he presents the region of Dorset in the 1880s – the lives of its people, as well as their beliefs and superstitions. Narrator Neville Jason beautifully conveys the rich descriptions of people and place, including regional and historical speech patterns, and characters of varying ages and stations. Romance and family life are often Hardy’s focus. Many of the men fall in love with and propose to many women or the same one often, only to be repeatedly rebuffed. In one standout story, a married woman falls in love with a poet she’s never met: a situation that ends in a double tragedy. In another story, the celebration of a baby’s birth is so well rendered that listeners will feel they’re there. 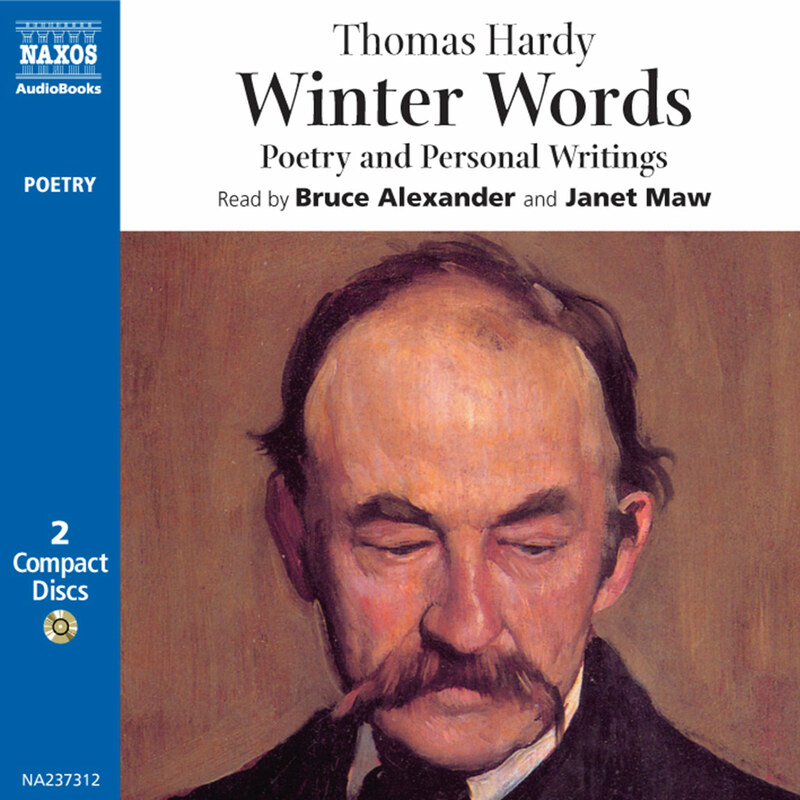 Thomas Hardy was born near Dorchester on 2 June 1840, the son of a stonemason. As his family lacked the means to send him to university, he was apprenticed to a local architect. He went on to study architecture at King’s College, London, where he won prizes awarded by the Royal Institute of British Architects and the Architectural Association. However, he was not happy living in London, and after five years he returned to Dorset, deciding to devote himself to writing. In 1870, he met and fell in love with Emma Gifford, and they married three years later. Although not an entirely happy marriage, Hardy was devastated by her death in 1912 and his Poems 1912–14 are an elegy to her memory. His first novel failed to find a publisher and the next two were published under a pseudonym. The first novel published under his own name, A Pair of Blue Eyes, based on his relationship with Emma, appeared in 1873. 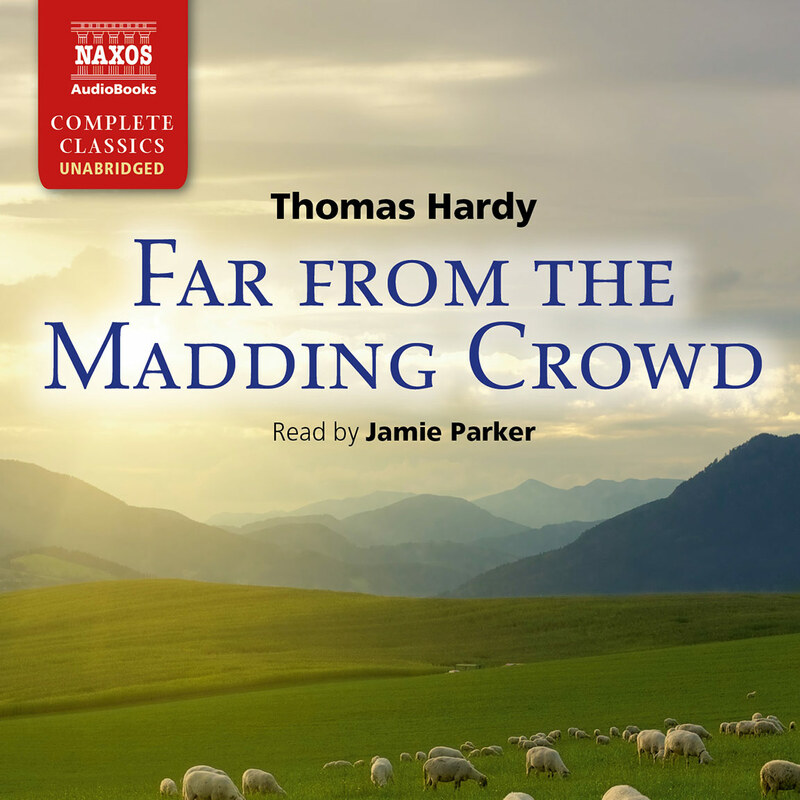 The success of Far From the Madding Crowd (1874) enabled him to become a full-time author. 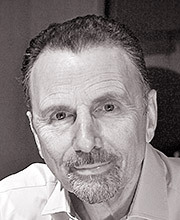 During the following 25 years he produced 10 novels. His first short story was published in 1865 and his first collection, Wessex Tales, appeared in two volumes in 1888. Wessex, Hardy’s invented geographical destination, was based on the West Country he knew so well, in and around his home in Dorchester. Unlike Essex, the ancient title of the country of the East Saxons which still exists as the name of an English county, the name ‘Wessex’, the land of the West Saxons, had long ago fallen into desuetude until resurrected by Hardy as the imaginary setting for his stories and poems. The map Hardy drew of his fictional Wessex is a fascinating mixture of real and invented place names; key towns such as Bristol, Bath and Southampton are given their real names, whilst other names, such as Exonbury, Melchester and Knollsea, are his invented titles for existing places. Hardy’s Wessex is an England of the past, fast disappearing even during the author’s lifetime, a rural society untouched by the Industrial Revolution; where country folk lived in almost unimaginable isolation; where lack of proper medical care rendered every illness potentially fatal; where deeply embedded superstitions guided people’s actions; where men were hanged for sheep-stealing or shot for desertion, and smuggling was the only way out of poverty for many who lived by the sea. Like the place names on Hardy’s map, the stories themselves are a mixture of fact and fiction. Some are based on real events, others are pure invention. Sometimes the two are so intermingled that even the author himself may be unsure which is which. Hardy writes in a footnote on A Tradition of Eighteen Hundred and Four that he thought he had invented what he considered the rather unlikely situation of a sighting of Napoleon Bonaparte on these shores, only to learn years later that the story was already extant and accepted locally as a fact. But, however far-fetched a tale, the great pleasure was in the telling. At a time and in a place where life was brutally harsh; where there was little or no available entertainment and even a travelling troupe of actors would have been a rarity; where there were few books available, even to those who were literate, the telling of stories was an important part of life, and a naturally accomplished storyteller able to weave a spell over his listeners, such as Solomon Selby in A Tradition of Eighteen Hundred and Four, would have been a highly valued member of the community. Life’s Little Ironies, the selection of short stories which followed Wessex Tales in 1894, might well have been the common title of both books. The ironies of fate is a theme which also runs through Wessex Tales; unexpected outcomes, unintended results, missed opportunities, aspirations mocked by life’s brevity, the unforeseen accidents which alter lives. In An Imaginative Woman, the protagonist is cheated of her longed-for meeting with her fantasy lover; in The Three Strangers a mistaken identification frees the felon from the scaffold; in The Withered Arm the cure for a magical injury is discovered to have been effected at too high a price; in Fellow Townsmen the social and amorous situation of the two friends is switched topsy-turvy by events, and the wished-for unions turn out not to be the expected ones; again in The Interlopers at the Knap the expected marriage is not the one that takes place, and the results have unexpected consequences. The ending of this story with the marriage of Lizzy and the minister was almost de rigueur in an English magazine at the time of writing. But at this late date, thirty years later it may not be amiss to give the ending that would have been preferred by the writer to the convention used above. Moreover it corresponds more closely with the true incidents of which the tale is a vague and flickering shadow. Lizzy did not, in fact, marry the minister, but – much to her credit in the author’s opinion – stuck to Jim the smuggler, and emigrated with him after their marriage, an expatrial step rather forced upon him by his adventurous antecedents. They both died in Wisconsin between 1850 and 1860. Perhaps it was a happy ending after all, if not a conventional one. 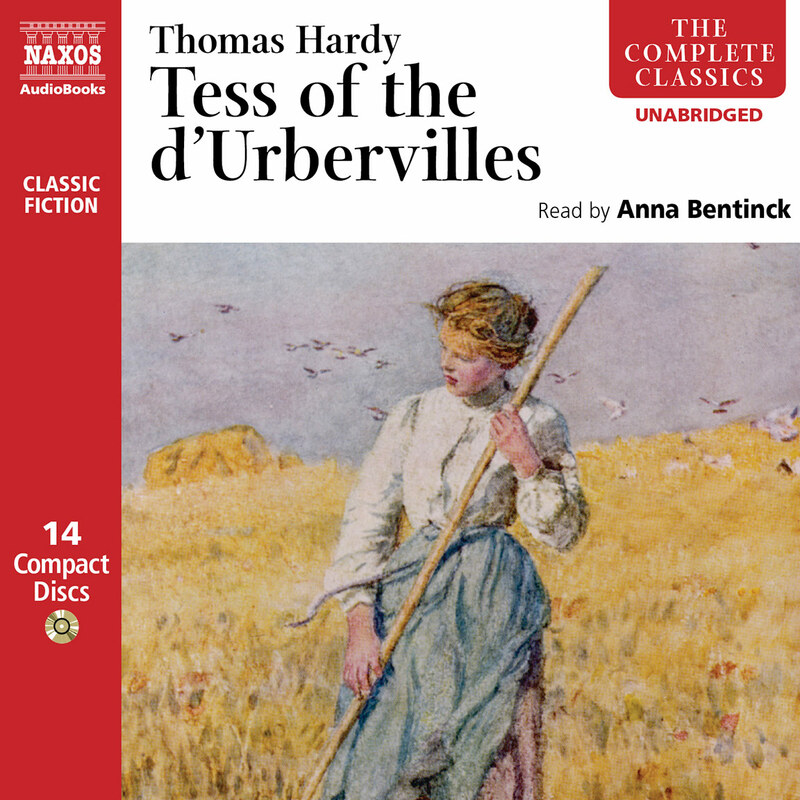 Hardy’s novels, such as Far From the Madding Crowd, Tess of the D’Urbervilles and Jude the Obscure, have earned him an immortal place in the pantheon of English writers. Wessex Tales, many written for periodicals such as Blackwood’s Magazine, are the work of one of the world’s great storytellers. Whether fictional or based on fact, as their author says, ‘the stories are but dreams’, and generations have been enchanted by them.